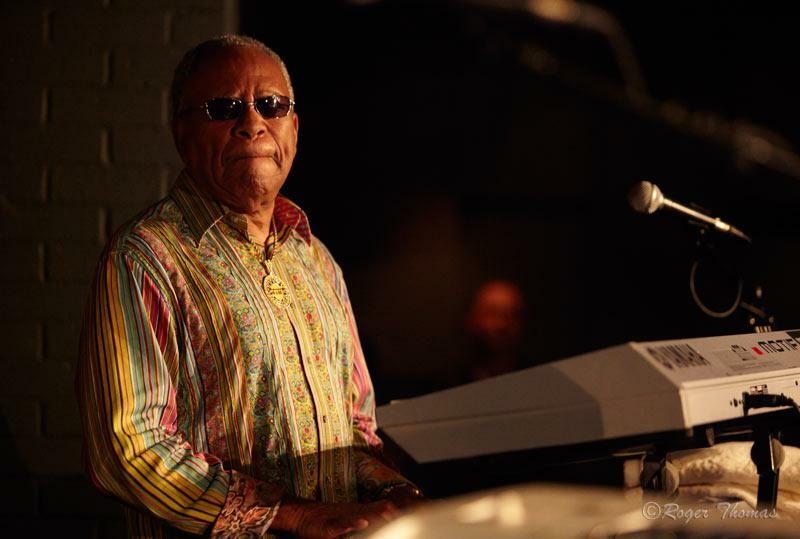 The Great Lonnie Liston Smith is one of contemporary music’s most versatile musicians. 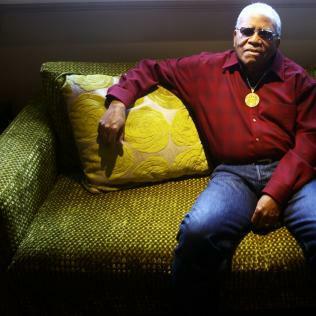 The Great Lonnie Liston Smith is one of contemporary music’s most versatile musicians. In a career that spans some 40 years, he has been heard in a variety of context as a featured sideman for some of Jazz music’s most illustrious leaders before stepping out to reveal his own original concepts as a bandleader in the mid 70’s. He is a keyboardist of the first rank and has influenced a generation of young players that have acknowledged his rhythmic urgency (swing), harmonic acumen and composing skills. Lonnie was born in Richmond, Virginia into a musical family. His father was a member of the Gospel Group, “The Harmonizing Four”. In 1945, Eleanor Roosevelt invited “The Harmonizing Four” to sing at the White House following the death of President Franklin D. Roosevelt. Lonnie remembers such gospel groups as “The Dixie Humming Birds” and “The Soul Stirrers” with Sam Cooke, being frequent visitors at his family’s home. There was a piano in the house and he began investigating it before formal instructions a few years later. It was during high school that Lonnie became infatuated with modern Jazz through hearing alto saxophonist Charlie Parker, one of the creative geniuses in music. It was not long before he was listening to Miles Davis (a future employer) and John Coltrane. Lonnie also began listening to great pianist geniuses, such as: Art Tatum, Oscar Peterson, Bud Powell, Earl “Father” Hines, Erroll Garner and the many other piano geniuses. After graduating from Armstrong High School, Lonnie entered Morgan State University in Baltimore, Maryland, where he majored in music education and earned his B.S. degree. While attending Morgan State University, Lonnie became a member of Omega Psi Phi Fraternity and also a member of the music fraternity, Phi Mu Alpha Sinfonia. 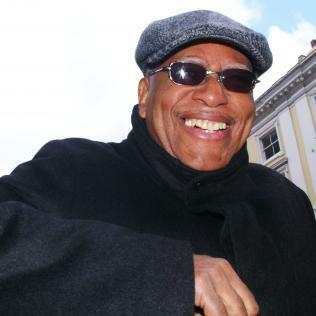 Lonnie began performing in the Baltimore area where he became adept at backing vocalists such as Ethel Ennis and visiting dignitaries like Betty Carter. While attending Morgan State University, he began performing with his peers, Gary Bartz (alto saxophonist), Grachan Moncur (trombonist), and Mickey Bass (on upright bass). After college, Lonnie moved to New York City and began performing with the top vocalists, such as, Betty Carter and Joe Williams. Soon after, Lonnie joined Art Blakey and The Jazz Messengers and after The Jazz Messengers, he got a call to perform with drummer, Max Roach, which was unusual because Max rarely used a pianist in his ensemble. Unfortunately, his year with Roach was not documented on vinyl, but these gigs did elevate his status as one of the up and coming players on the scene. He then enjoyed a 2 year stay with Rahsaan Roland Kirk, and recorded 2 records with Rahsaan entitled, “Please Don’t Cry Beautiful Edith” on Verve Records and “Here Comes the Whistleman” on Atlantic Records. Lonnie’s next 3 jobs were perhaps the most important stepping stones in his career. He got the call from Pharaoh Sanders in 1968 and made his mark in one of the most visible ensembles of the day. Pharaoh who had worked with John Coltrane until his death in 1967, was (and still is), an intense creator who was extending the boundaries of improvised music. Lonnie and Pharaoh created spontaneously at every moment. Lonnie, also began to experiment with electric keyboards and created a rich Cosmic sound to support Pharaoh’s impassioned tenor saxophone flights. “The Third World”, “El Pampero”, “Bolivia”, “Fenix” and also “Under Fire”. Also on these same CDs were such talented artists as: Ron Carter, Bernard Purdie, Stanley Clarke, Airto, John Abercombie and Nana Vasconcelos. In late 1971 or early 1972, Lonnie and Gato were performing in Rome, Italy and one night the movie director, Bernardo Bertolucci, stopped by to discuss the sound track for the movie, “Last Tango in Paris”. In 1973 Lonnie received the important call to join the Miles Davis ensemble. 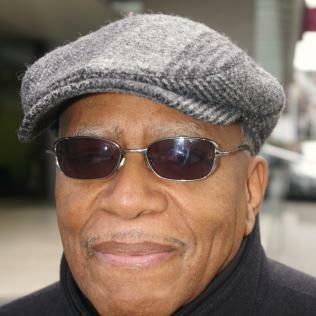 Lonnie recorded 2 CDs with Miles, “On The Corner” and “Big Fun”. Lonnie said working with Miles Davis was his greatest experience and joy. Miles was a genius on stage and off stage because Miles has produced more band leaders than any other musician in the history of creative music. In 1974, Producer, Bob Thiele, signed Lonnie to a solo recording contract. “Astral Traveling” and “Cosmic Funk” were Lonnie’s first 2 CDs. However, it was his album (CD) , “Expansions” that broke Lonnie into the major leagues as a worldwide leader. 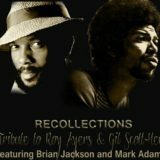 The CD was a breath of fresh air in 1975 as it combined solid Jazz playing with creative crossover elements that did not dilute the music. While many of Lonnie’s contemporaries were making records that were artistically bankrupt, (fusion music at this time had become big business), his CDs retained warmth and fire. He recorded several more albums in this vein, including “Visions of a New World” and “Renaissance” before he was approached by CBS. Lonnie continued to make good records for them as well, “Loveland”, “Exotic Mysteries”, “Song for the Children” and “Love Is The Answer”. Years later Lonnie renewed his association with Bob Thiele again, who had a distribution deal with CBS, and once again recorded well received albums, “Silhouettes”, “Rejuvenation”, and “Dreams of Tomorrow”. Also, during this time period, Lonnie discovered a young, 16 year old bassist, Marcus Miller. 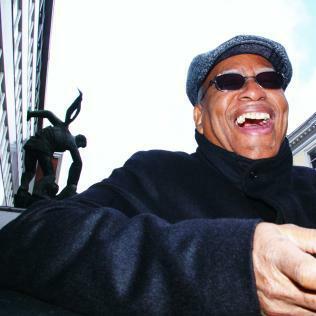 Lonnie also appeared on the Jazz Explosion All Star Tours with Stanley Turrentine, Freddie Hubbard, Roy Ayers, Jean Carne, Angela Bofil, Stanley Clarke, Gato Barbieri, Tom Brown, Wayne Henderson, Jon Lucien and Ronnie Laws, and kept his audience through incessant roadwork. 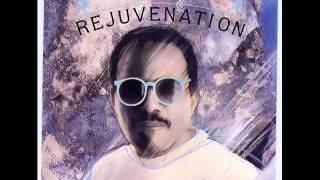 In the 90’s, Lonnie got involved with “Guru Jazzmataz Volume One” (Rap meets Jazz) and was discovered by an all new young audience. Lonnie also has had two hit singles with Mary J. Blige and Jay-Z . Mary J. Blige sampled Lonnie’s composition “A Garden of Peace” in her Grammy winning single, “Take Me As I Am” and Jay -Z also sampled, “A Garden of Peace” in his hit sample, “Dead Presidents”. Early in Lonnie’s musical career, he recognized the magical and healing power of music. And, using the medium of music, he has expanded the consciousness and raised the moral values of humanity on the planet Earth. Lonnie said his greatest desire and hope in life is that the human race learns to live in peace and harmony and not make war.